The brightness of a projector is measured in Lumen. And, it is considered that more lumen means more brightness and thereby, the high cost. Whereas Lumen is an important factor to consider the brightness of a projector and thereby, the quality of the output, it cannot be a fixed pattern to determine if the projector will deliver the best or not. Depending on so many factors like room size, the scope of light in the room, type of the projection screen, etc. 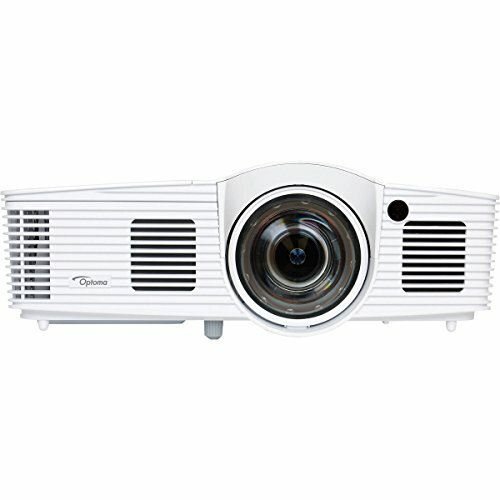 play a major role in deciding what should be the lumen in the projector you purchase. The best 3000 Lumen projectors are good for the places like meeting rooms in office and large classrooms where some light is always required for purposes like making notes, making eye contacts, etc. A projector with 3000-lumen has a good brightness to deliver sharper image quality in both darken rooms and rooms with some lights like rooms with windows that cannot completely stop sunlight or outside lights. The best 3000-lumen projectors ensure that you get a good level of brightness rather than making you give a presentation in a dull room. Go through the collection of the best 3000 Lumen projectors and decide one as per your needs. 3000 lumen count and above means more brightness per pixel and consequently, more utility. If you are looking for a projector that is bright enough for a decent picture standard, these 3000 lumens and above projectors are made exclusively for you. Offering the most with 3200 lumens, the Epson PowerLite 955WH projector would logically have the brightest picture. And the depth of colors is pretty well balanced due to its 10000:1 Contrast ratio. Equipped with resolution of 1280 x 800, movies are even more fun on its widescreen picture. The projector has 3LCD projection to keep the display vibrant and sharper than that of DLP. 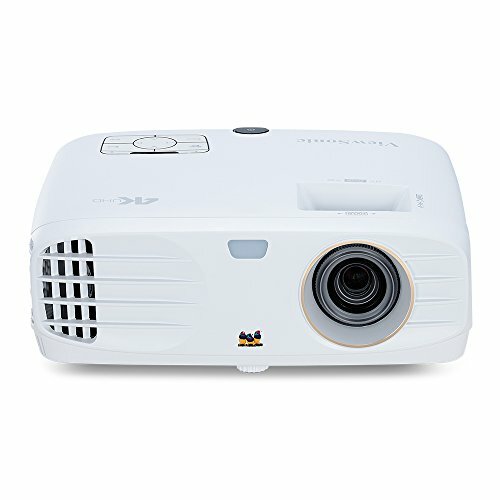 1.6x Optical Zoom is another advantage this projector has over its peers and connectivity options like HDMI, VGA, USB, MHL, RS 232 and more, make it a desirable entertainment device. Offering quite a rich experience, the 1080p projectors on this list are Optoma GT1080 Darbee and Optoma HD142X which have the best picture quality on our list of these top five. On comparing, the GT1080 Darbee is clearly a gaming projector owing to its Short Throw Ratio of 0.49:1, 3D DLP projection and Contrast ratio of 28000:1 for deeper colors during gaming. On the other hand, the HD142X by Optoma is for rich movie experience and features MHL as well to stream movies also via Smartphone. 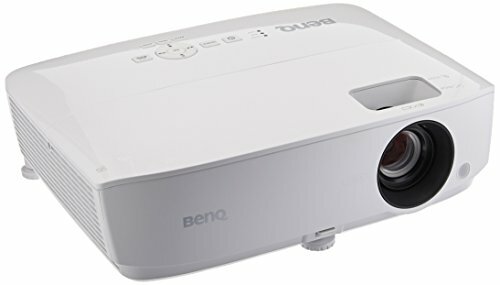 This projector as well has 3D support and DLP Technology by Texas Instruments, indicating that its prime motive is to deliver an amazing picture. SVGA resolution of 800 x 600 featured by ViewSonic PJD5155 and Epson VS240; however, the two differ in projection technology as the PJD5155 uses DLP projection and the Epson VS240 does it via 3LCD. Contrast ratio is a pro in both the cases; though PJD5155 has an advantage with its 20000:1 over the VS240’s 15000:1. But then, the VS240 has 3LCD, which makes it pretty much equal to PJD5155, in terms of picture quality.